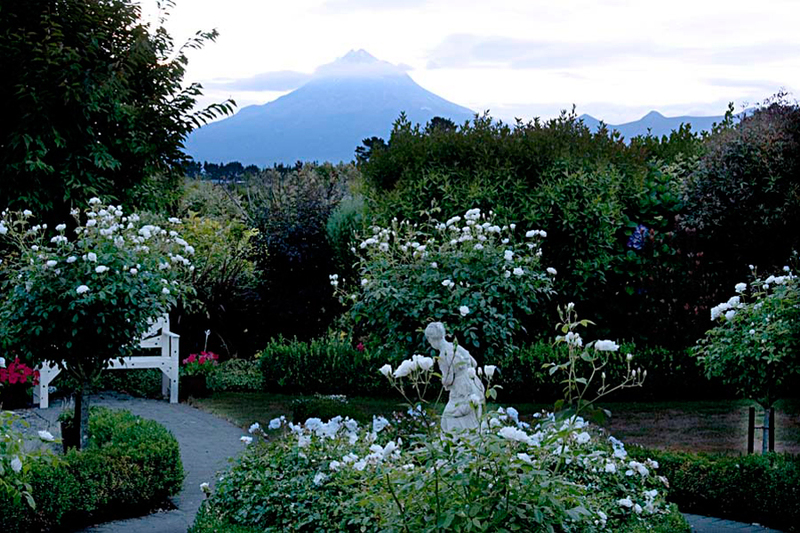 Plan your New Plymouth, New Zealand self drive holiday! Create your own New Plymouth New Zealand self drive holiday package by browsing the New Plymouth accommodation and attractions. Send through your booking requests along with your other New Zealand transport, accommodation and activities. Your New Zealand Travel Organiser consultant will then provide local advice and book your New Zealand vacation package for you, with no fees or costs. Easy! New Plymouth is located in the Taranaki district of New Zealand and offers something for everyone, sun, sea, sand and snow. 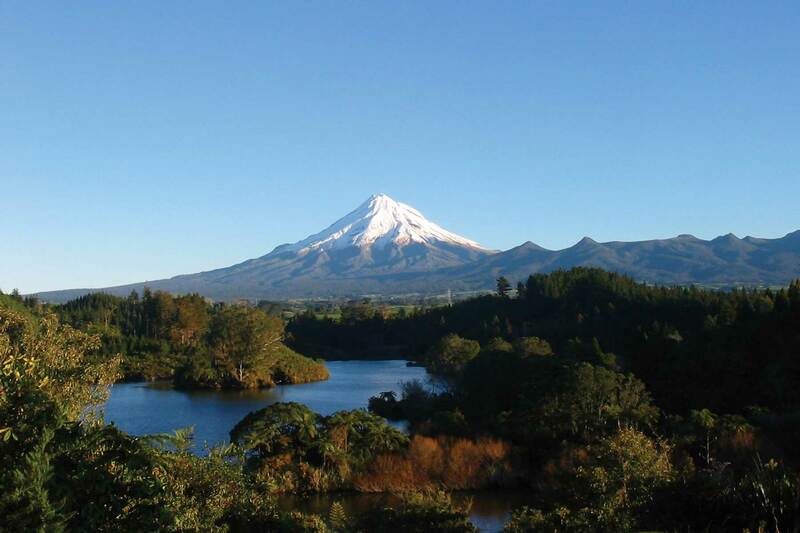 As a popular tourist destination, New Plymouth is well-known for its black sand surfing beaches offering some of the best surfing in the country, a marine park conservation area, Mount Taranaki and the Egmont National Park a mecca for trampers and climbers. In contrast with its outdoorsy lifestyle, New Plymouth has an artistic side as it is home to the acclaimed Govett-Brewster Art Gallery, NZ’s only contemporary art museum. You can also discover glorious parks and gardens, particularly the dazzling array of rhododendrons and azaleas on display in spring and many private gardens are open for public viewing year round. New Zealand Travel Organiser can assist you with your New Plymouth travel plans today! Contact us for more.